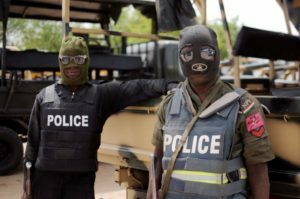 About 100 people have been kidnapped along a road in northern Nigeria in the past few days, Reuters reported on Tuesday. According to Surajo Usman, a member of Nigeria’s National Union of Road Transport Workers, over 120 people were kidnapped between Friday and Tuesday, along the Birnin Gwari-Kaduna road. Usman told Reuters he escaped an abduction himself. The northern state of Kaduna is infamous for its lawlessness. Thick forests in the region provide bandits with hideouts from security forces, according to Reuters. About 45 people were killed earlier this month after an attack on a village in the region. Two Americans and two Canadians have been kidnapped in an ambush in the region in January. Concerned with the incessant kidnapping and killing, the National Union of Road Transport Workers in the area cautioned its members from plying the route pending deployment of troop and other security agencies. 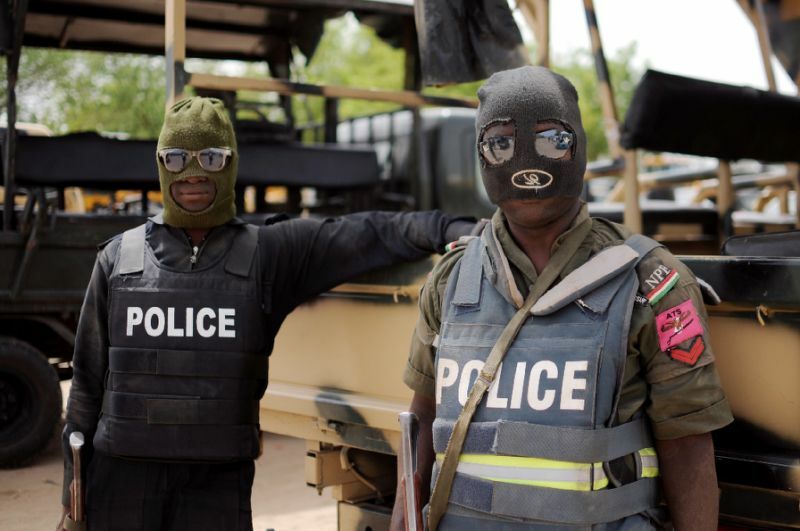 Despite the severity of the attacks, Kaduna state’s Police Commissioner, Austin Iwar, told Reuters he has not been informed about such attacks but would investigate. Crime has spread across the West African most populous nation in recent years as the economy has stalled. However, in March, President Muhammadu Buhari has said that even the worst critics of his All Progressives Congress, APC-led government, will agree with him that they have tried hard in the area of securing the country. Buhari also said the security of the country has improved since his administration began in 2015. Posted by Steven Addamah on May 16, 2018. Filed under Zoom. You can follow any responses to this entry through the RSS 2.0. Both comments and pings are currently closed.